The Polycom® RealPresence Trio 8800 is the first smart hub for group collaboration that transforms the iconic three-point conference phone into a voice, video and content sharing system that can fit into any team environment, large or small. 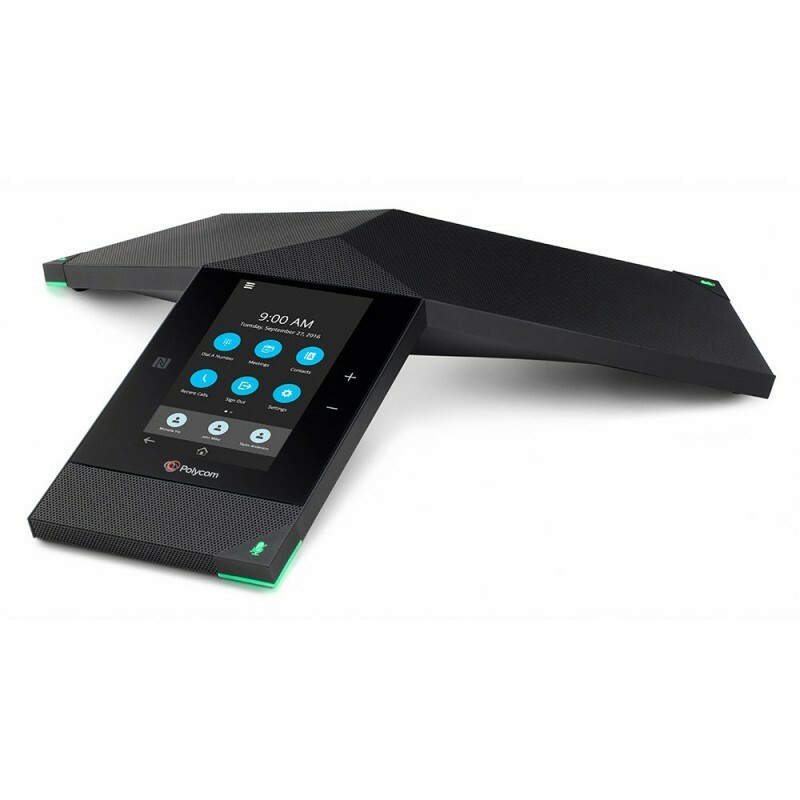 Everyone loves the simplicity of Polycom’s iconic three-point phones. 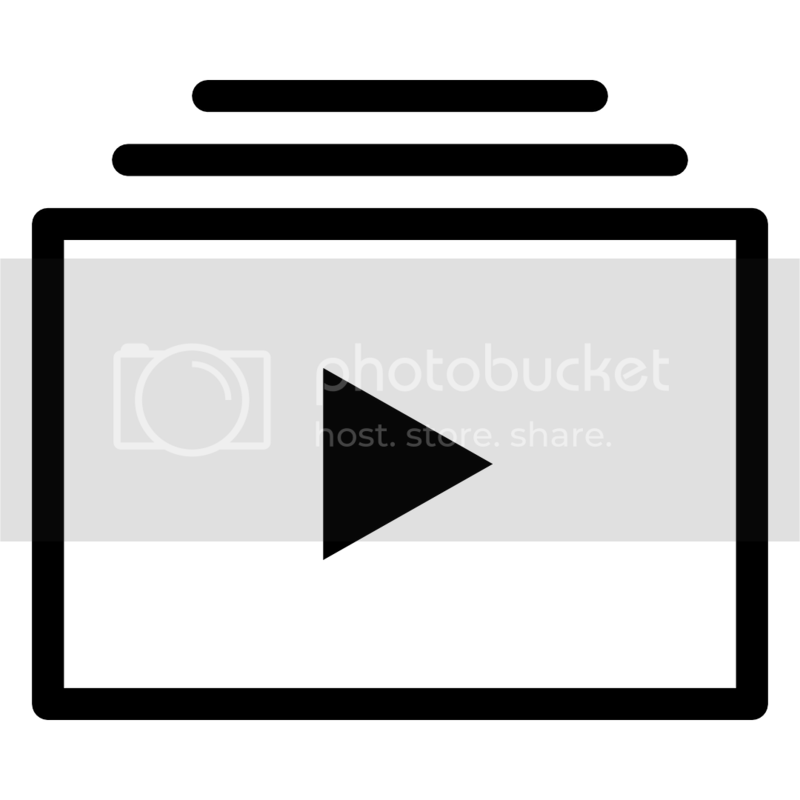 RealPresence Trio takes this to the next level. The design of RealPresence Trio is sleek and sophisticated. Its 5-inch color touch screen and intuitive navigation make it simpler than ever—resulting in fewer mistakes, quick starts for every meeting and minimal training requirements. RealPresence Trio provides wired and wireless pairing with your personal devices using Bluetooth or USB and even includes convenient, illuminated mute buttons on each leg so everyone in the room can manage the meeting experience. 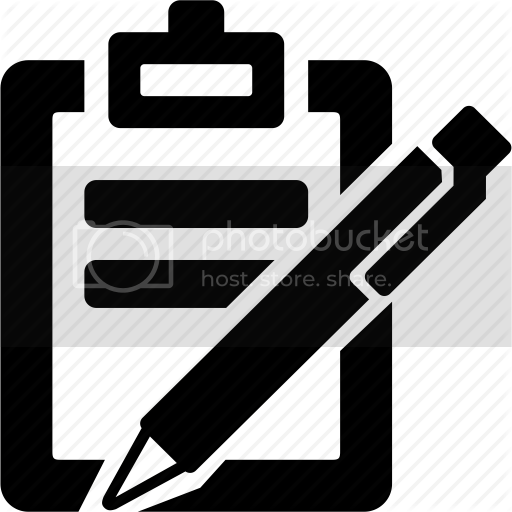 RealPresence Trio flexibility makes it the ideal solution for the many dynamic needs of your organization. 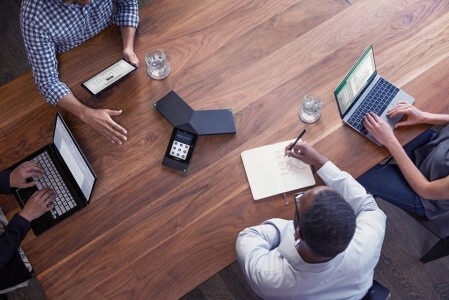 With a 20-foot pickup range and advanced audio technology such as enhanced Polycom® HD VoiceTM and the patented Polycom® NoiseBlockTM, RealPresence Trio is the ideal solution for any meeting space that needs the best audio experience. The design, the first of its kind, allows you to easily add the RealPresence TrioTM Visual+ and a USB compression camera to enjoy powerful HD content sharing and real-time video for complete, visual collaboration. 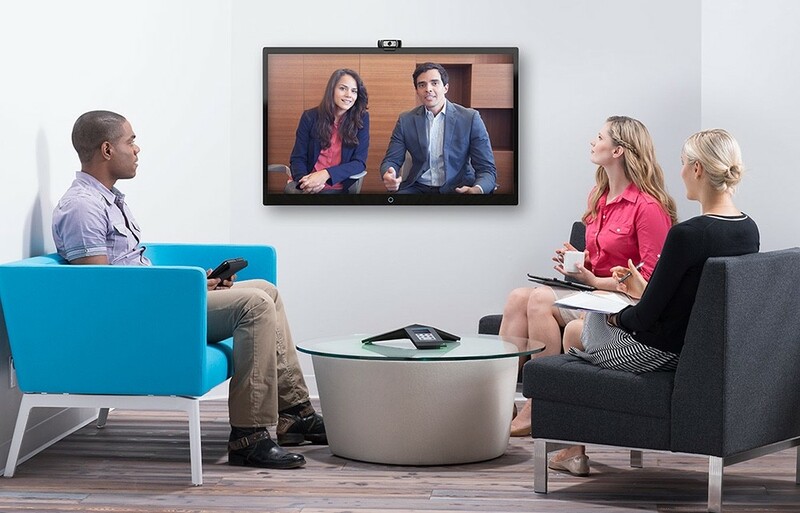 RealPresence Trio flexibility and performance make it the perfect choice for team collaboration environments from the boardroom to the huddle room—and it is priced right for mass deployment. 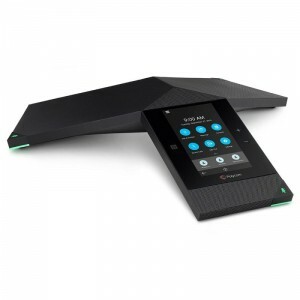 Polycom RealPresence Trio is quick to deploy and easy to manage. 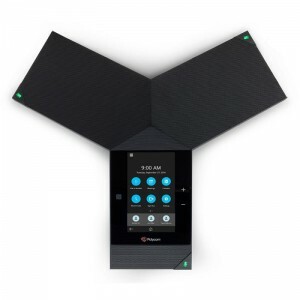 With Power-over- Ethernet (PoE) and zero-touch deployment, it connects as easily as a phone and integrates directly with your call control platform. Native integration with Microsoft® Lync® 2013, Skype for Business client and support for all major SIP platforms ensure future-proof deployment, while its design and underlying software platform provide investment protection and even greater potential for future application expansion.